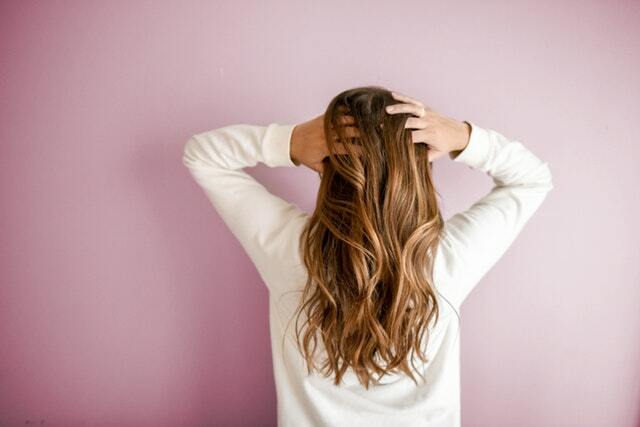 A beauty start-up called Olapex has sued L’Oreal for infringing on a patent used in its hair lightening product. The product has been used by high-profile celebrities like Drew Barrymore, Kim Kardashian, and Chrissy Tiegen. The lawsuit is being represented by Hogan Lovells (Olaplex) and backer McKenzie (L’Oreal). Olaplex’s product was launched in 2014 and is designed to protect hair during lightening. In 2015, L’Oreal launched a competing product, which Olpalex claimed infringed their UK patent. The UK High Court this week agreed that L’Oreal’s Smartbond did infringe the patent in question and we are waiting to hear details about the next hearing, which will decide whether or not to grant an injunction against further sales of the product. There is also litigation taking place in the USA between Olaplex and L’Oreal. “Whilst to some it may come as a surprise that cosmetics giant L’Oreal was defeated in court by a start-up like Olaplex, those working in the IP field will know that it is difficult to prevail over good invention. “Ultimately, this is what determined the matter. In what was an extremely hard-fought litigation, having carefully considered the merits of Olaplex’s lawsuit and L’Oreal’s counterclaim to invalidate the patent, the High Court found that L’Oreal’s Smartbond product infringed an amended form of Olaplex’s UK patent. Olaplex’s amended patent which is directed to a product that helps protect hair damage during bleaching was also found to be valid.